Alto de Pinheiros is a fantastic location for those looking to be within cycling/driving distance of their office but feel like they are living in the suburbs! Parque Villa Lobos is one of Alto de Pinheiros' main draws. It is a gigantic park with tennis courts (which can be used for free), plenty of space and also many entertaining events. 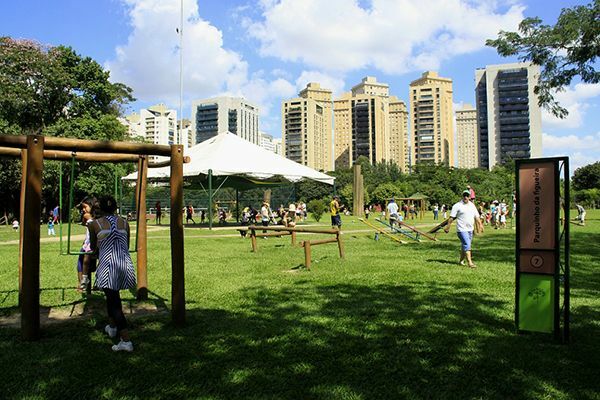 Alto de Pinheiros is ideal for families and those wanting to stay in a greener area away from the hustle and bustle of city life! 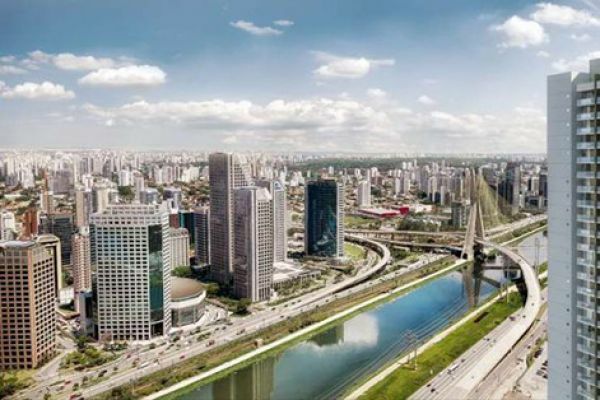 Boasting a huge variety of eateries, cafés, bars, 4 different shopping malls, and many traditional and endearing Brazilian establishments as well as being close to Paulista Avenue and the metro, the Bela Vista district has plenty to offer to its residents. The neighborhood is quite lovely, with tall residential buildings as well as small homes, winding streets with tall trees, and family run restaurants and shops. There's no doubt that in Bela Vista you'll be able to both experience the captivating Brazilian lifestyle, whilst at the same time feeling right at home. With a vast array of traditional Brazilian establishments and a brilliant location, Campo Belo is a peaceful neighbourhood with various hidden gems for you to discover. With fantastic access to the Marginal and Avenida 23 de Maio, as well as its proximity to Congonhas Airport and other important neighborhoods such as Moema, Itaim Bibi and Morumbi, Campo Belo boasts a brilliant situation with so much to offer at its doorstep. Campo Belo offers the fantastic combination of being quietly secluded from the bustling city, whilst also having a huge amount of superb shops, restaurants, bars, cafés, and much more just a leisurely stroll away. If you're dreaming of a countryside retreat the hilly region of Campos Jordão is ideal! The locals love to visit Campos do Jordão as it as a cool escape (quite literally due to the lower temperatures) not only from the heat but also from the hustle and bustle of life in São Paulo. It is also very popular due to the romantic European atmosphere. The urban quality of life of this residential neighbourhood is of the upmost importance to its inhabitants. 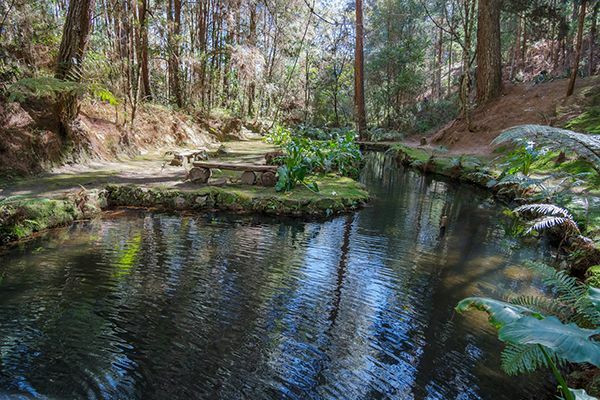 Boasting vast green areas and precious religious establishments, Higienópolis prides itself on being one of São Paulo's most unique and secluded living areas. 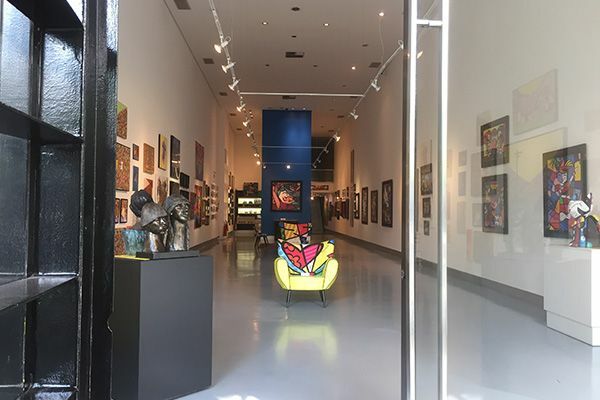 This neighbourhood features a huge variety of prominent cultural institutions. Amongst some of these are; squares, universities, churches, schools, embassies, consulates, and many others. One of Higienópolis' most notable features is that of its unrivalled variation of culinary expertise. It has several accommodating supermarkets, and every Friday, on Mato Grosso Street, there is a distinctly traditional fair that is held for those who care to display their alimentary products for the public ? a truly captivating event. Situated in a fashion privacy is everything, Higienópolis offers a getaway the frantic São Paulo streets. This neighbourhood features as one of the most welcoming, agreeable, and beautiful areas that São Paulo has to offer. Living in São Paulo is hectic at the best of times but at least the beach and the excitement and tranquility it brings is not far away! 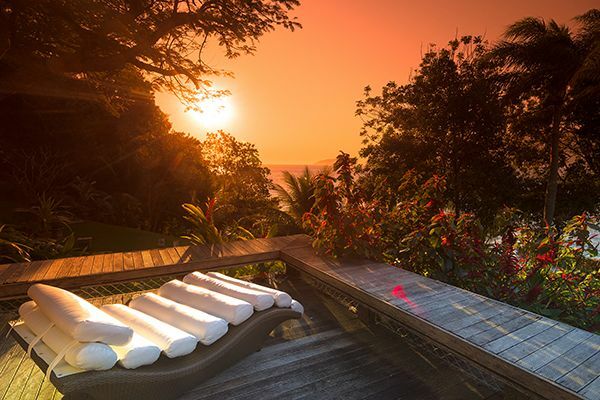 We feature Ilha Bela and Cambury as our favourite coastal destinations! They are a 3- 4 hours from São Paulo but without a doubt both are worth the effort! 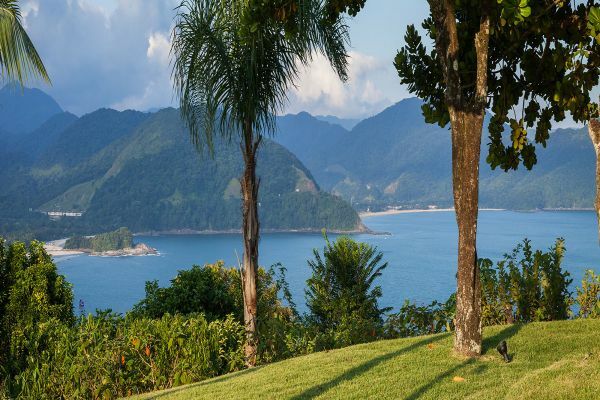 Ilha Bela is a beautiful island, crammed with activity options, a very short ferry trip from the mainland and less than 4 hours from Sao Paulo. There are an abundance of activities including sailing, kite surfing, kayaking, trekking, hang gliding, canyoning, snorkeling, diving you name it! Alternatively you can enjoy one of the excellent restaurants on the island or just sit back and relax with a cocktail in hand and enjoy one of our luxurious properties whilst looking out on one of the most beautiful views imaginable. This really is the ideal spot for a long weekend, Christmas and New Year with the family or just an exotic holiday not too far from home! Itaim Bibi is a chic, modern neighbourhood, which serves not only as São Paulo's prime business district but is also one of the best residential locations in town. 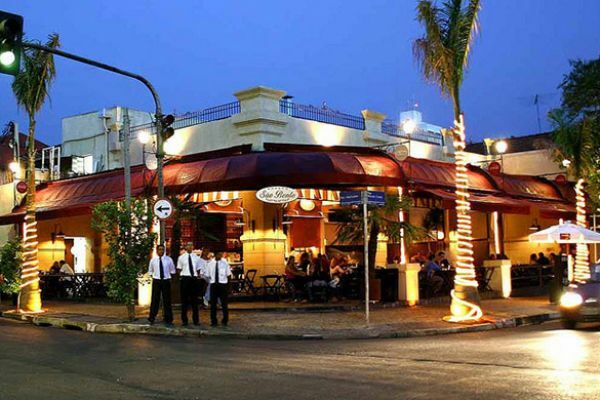 Nestled snugly between Vila Nova Conceição, Jardim Europa and Vila Olimpia, you're not only walking distance to the office but also surrounded by an eclectic mix of bars, restaurants, shopping malls and nightclubs. 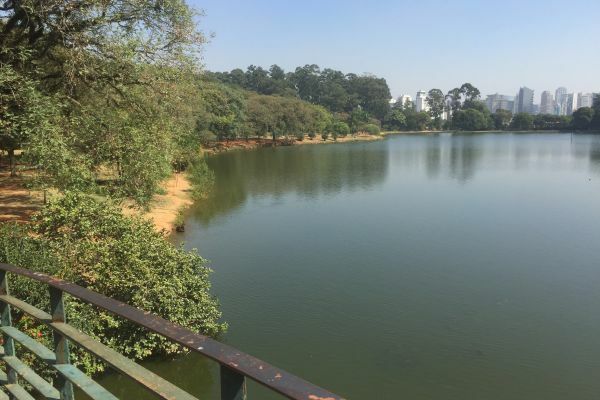 If you find yourself with a few free hours, why not explore some of the many boutique shops scattered throughout the region or take a stroll around the lake at Ibirapuera Park? Unless you have a specific site to visit outside this area there really is little reason to leave! 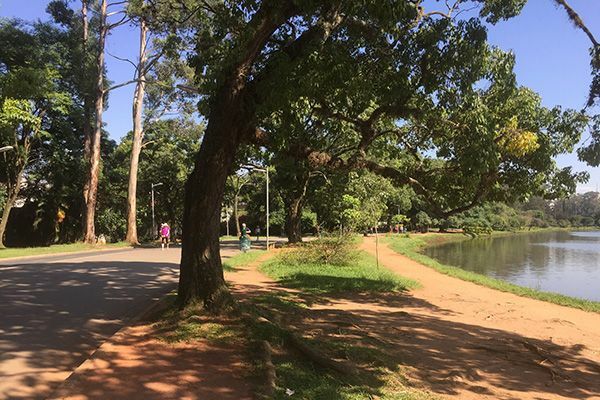 Ibirapuera Park is one of neighbouring Vila Nova Conceição's most beautiful attractions. It is a major urban park which has a large area for leisure, jogging and walking, as well as a convention centre. 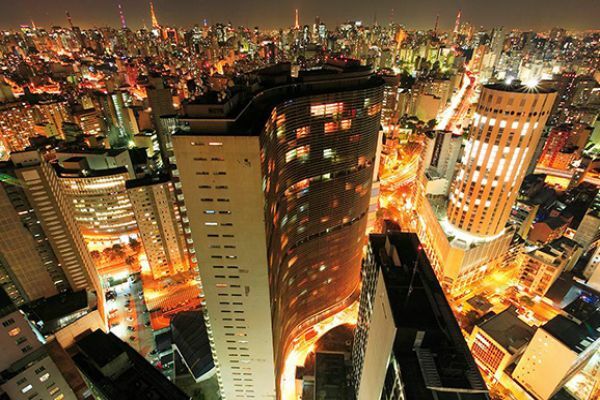 Its importance to São Paulo is comparable to that of Central Park in New York City. 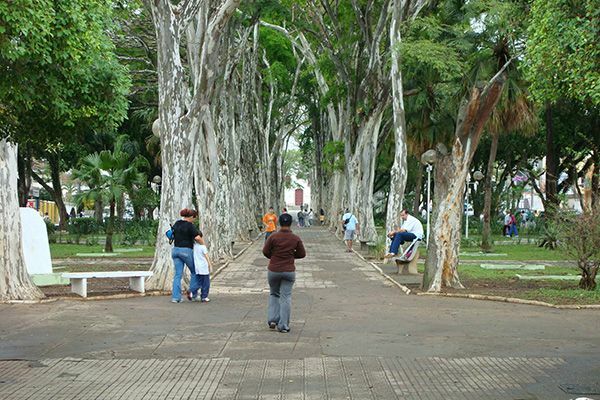 Inaugurated in 1954 for the 400th anniversary of the city, Ibirapuera Park covers an area of almost 2 square kilometres. 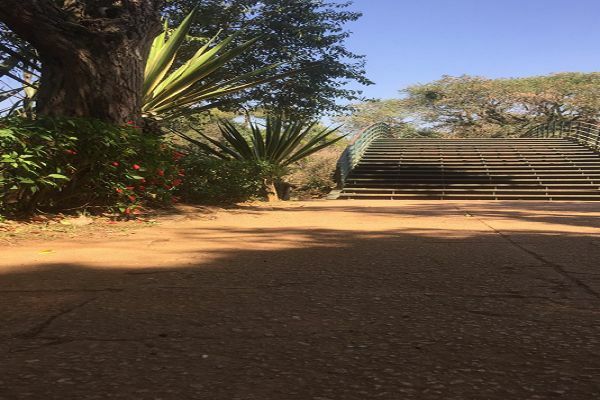 It is the second biggest park in the city, and a real must-see. When it comes to culture, it is essential to visit the Museu da Casa Brasileira, characterized by its contemporary take on the integral features of seventeenth and eighteenth century Brazil. The museum also houses a restaurant for visitors and a large garden musical performances are held weekly. If you really want to treat yourself, why not head to the Skye bar at the Hotel Unique. 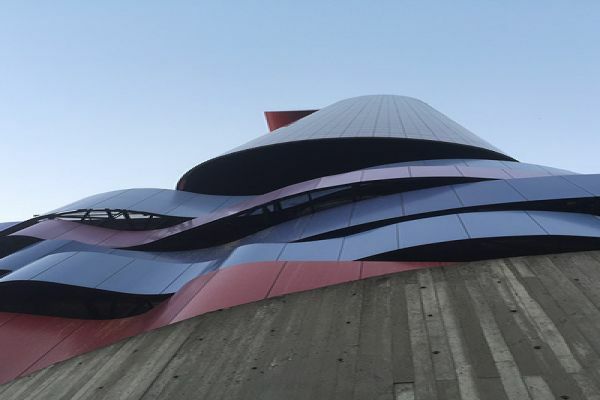 This unusually sculpted hotel quite idiosyncratically juxtaposes its surroundings. Walking along the Avenida Brigadeiro Luís Antônio, the Hotel Unique is near on impossible to miss. With its beautiful views of São Paulo, along with the fantastic food and drink served there, an evening spent on this rooftop will not be one that's easily forgotten. 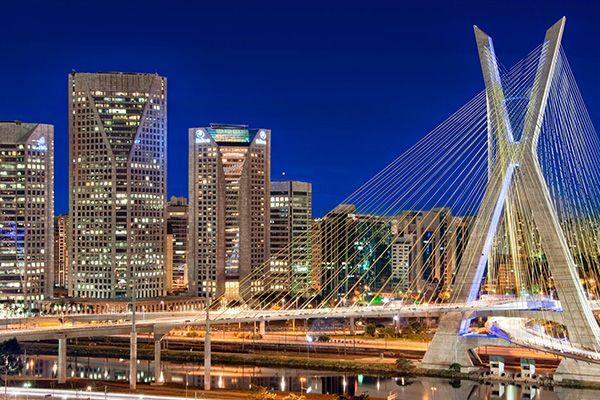 Morumbi is a sophisticated and wealthy neighbourhood packed with large houses and luxury. Morumbi is a district comprising of various neighbourhoods. Paraíso is often overlooked though it shouldn't be! 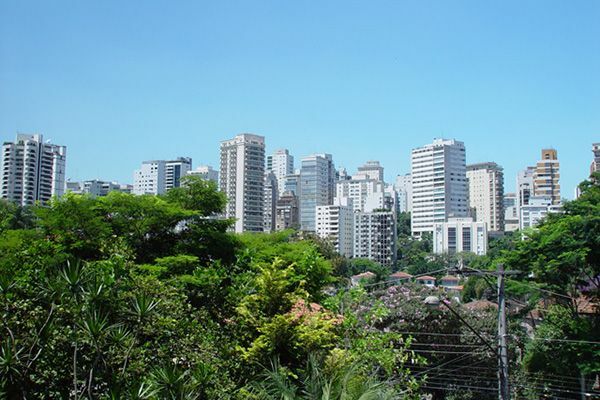 Next to Ibirapuera Park, Paulista Avenue and Jardins, Paraíso is an excellent region to be in! Real Parque is a delightful residential area just across the river from Brooklin. It is also home to the brand new Avenues School. It is also home to the brand new Avenues School. 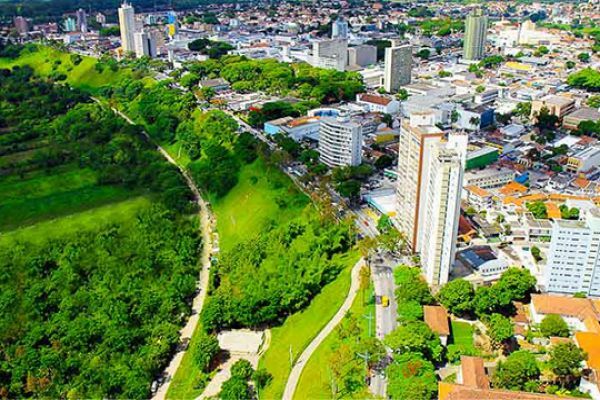 Located 40 minutes from Sao Paulo's international airport and approximately an hour and a half from Sao Paulo, Sao Jose dos Campos, home to Embraer, is a green, safe, quiet city which is quickly becoming a tech centre of Brazil. A handful of good restaurants and a fabulous way of life, free of traffic, pollution and crime can be enjoyed in Sao Jose dos Campos. Vila Nova Conceição is one of São Paulo's most sophisticated and desirable neighborhoods. At the same time, it is defined as quiet, discreet, safe, residential, and full of beautiful greenery. These attributes make the Vila charming, attractive and appealing place to live in. At the heart of the neighborhood lies Praça Pereira Coutinho, a cute litte square, crammed with gardens, restaurants and happy neighbours enjoying the safe and lively atmosphere. Its backdoor neighbour, Parque do Ibirapuera, adds to the charm and attractiveness of Vila Nova Conceição. Ibirapuera Park is one of São Paulo's most beautiful features and it offers a diligently designed green and open space to all visitors. The Vila is easily accessible to several main Avenues, such as; Avenida Santo Amaro, Avenida Brasil, and Avenida 23 de Maio which means it's a fantastic base for those needing to circumnavigate the city. Furthermore, it's just a few minutes away from the prominent neighborhoods of Itaim Bibi, Moema, and the Jardins region. Vila Nova Conceição really is one of the best possible locations to choose!